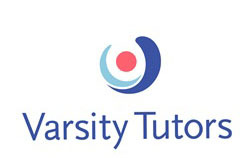 Getting test prep help at ITT Technical Institute-Oak Brook has never been easier. 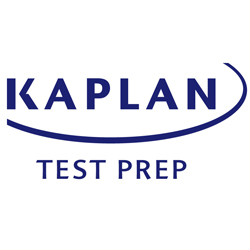 Effortlessly browse through ITT Technical Institute-Oak Brook GRE test prep, GMAT test prep, LSAT test prep, MCAT test prep in and around Oak Brook, IL. You can add your preferences by using test prep filters to refine your ITT Technical Institute-Oak Brook test prep search and make your test prep search experience better. If you know of ITT Technical Institute-Oak Brook classmates that are looking for test prep, you can share relevant listings with them to make the test prep search process even faster. Find the ITT Technical Institute-Oak Brook test prep help you need with Uloop.com today!